An effort to cut income taxes and improve water quality in The Netherlands foundered by doing lots of things not too well. It’s said that the road to hell is paved with good intentions. This is one of the lessons learned in a paper in the journal Water Policy that looks at a too-good-to-be true “green” tax in The Netherlands that was, in fact, too good to be true. And while The Hague isn’t hell, the win-win intentions behind its groundwater tax certainly did describe an arc toward, umm, the nether regions. Water is, of course, important to everyone, but it’s a particular fixation for the Dutch, whose famed dikes keep seawater at bay and where waterschappen, or water boards, are the longest-existing government bodies in the country. 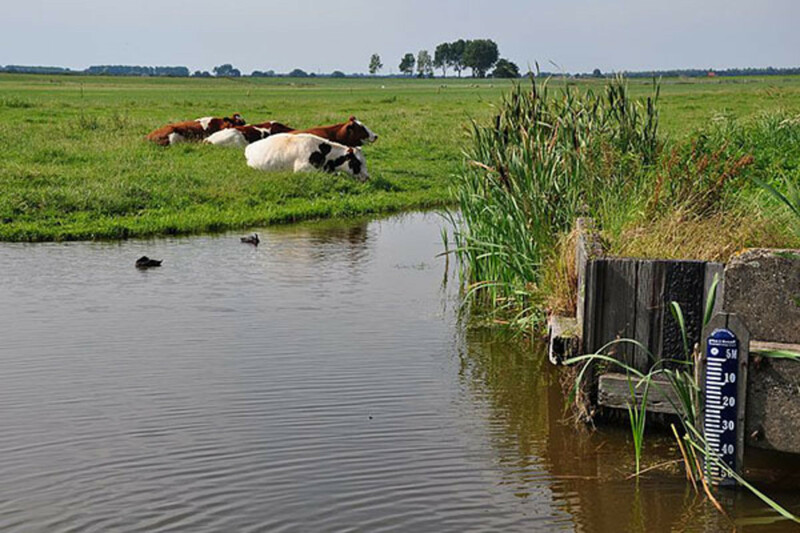 Less famed is The Netherlands’ battle with groundwater—in the low-lying west it can rise too high and swamp the countryside, and in the east water tables are often too far from the surface, creating problems for both agriculture and nature. Either way, pumps are active—to get water out of the way or to get it up to where it’s wanted. Pay attention—between fracking, drought, and collapsing land, greater groundwater regulation in the U.S. is probably just around the corner. The tax proved adequate at raising money, but poor at fulfilling its environmental promise, hampered in large part by “its one-size-fits-all disincentive to extract groundwater in a country that sometimes has too much groundwater, existing programmes funded by the [longstanding provincial groundwater fees], and a failure to connect the [groundwater tax] to groundwater status.” But, as the authors note, it’s hard to say definitively how the tax affected groundwater because the government only examined its environmental impact once, and that assessment came amid other programs like a tax on tap water and water conservation campaigns. Meanwhile, an escalating series of exemptions (again, generally well meant) meant that municipal drinking water companies, and ultimately only a tiny subset of those, paid the lion’s share of the tax. 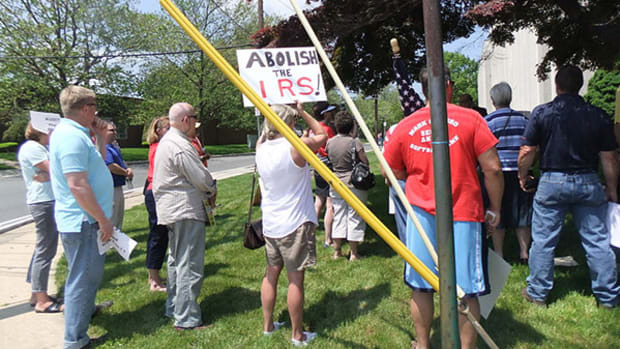 That created a special interest with a laser-like focus on opposing the tax. 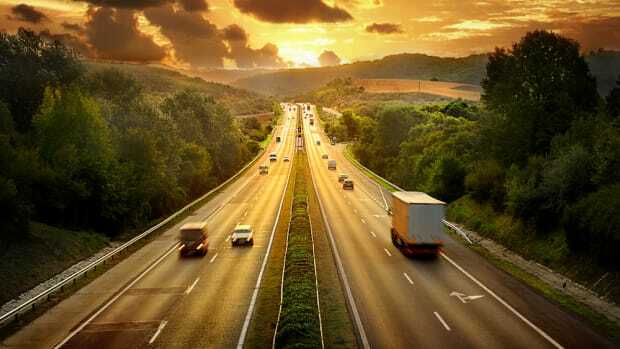 That opposition (which used the tax’s modest administrative costs as a cudgel against it), and the mostly faith-based benefits to the environment, ultimately led to the tax’s demise at the end of 2011. 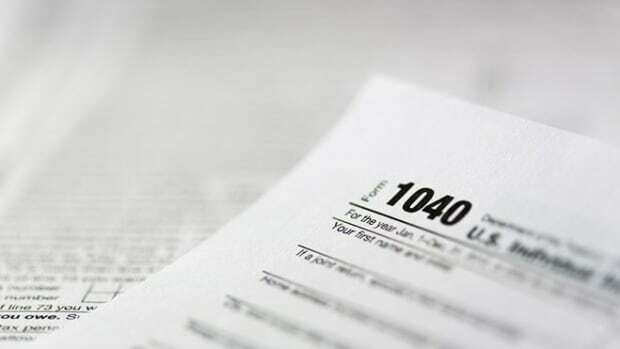 “Win-win taxes are about as easy to find as free lunches,” the authors conclude. The same can be said of almost any government program—I’m thinking about Cash for Clunkers specifically, or perhaps a carbon tax—that tries to serve too many masters simultaneously.